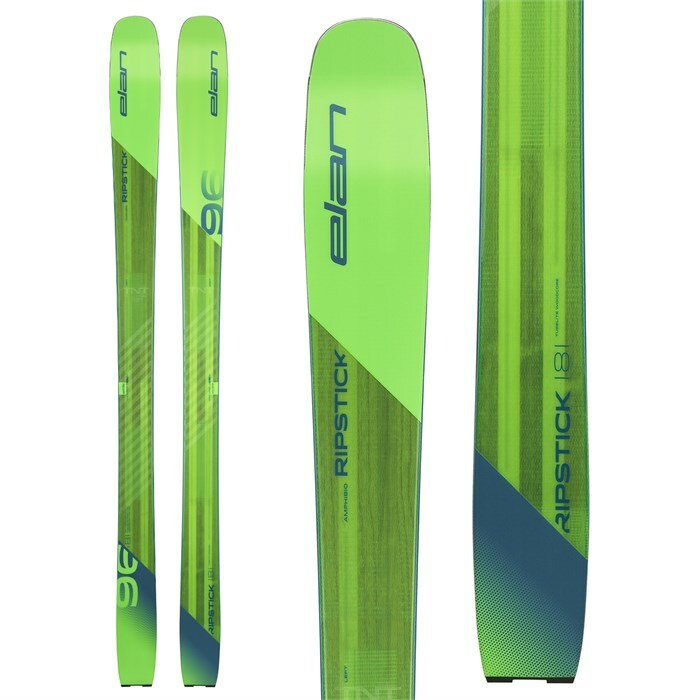 For some reason the Elan Ripstick 96 Skis have flown under the radar in the US, but in real life testing by people we trust they've come out at or near the top in the 95-100mm freeride class time and time again.We can't help but have fond thoughts of a neutral ski that does whatever you ask of it, whether that's short or long radius turns, carved or slid, rock hard groomed or 8 inches of fresh. If you can't always pick your conditions and you need one ski to do it all, the Ripstick 96 should be on your short list. 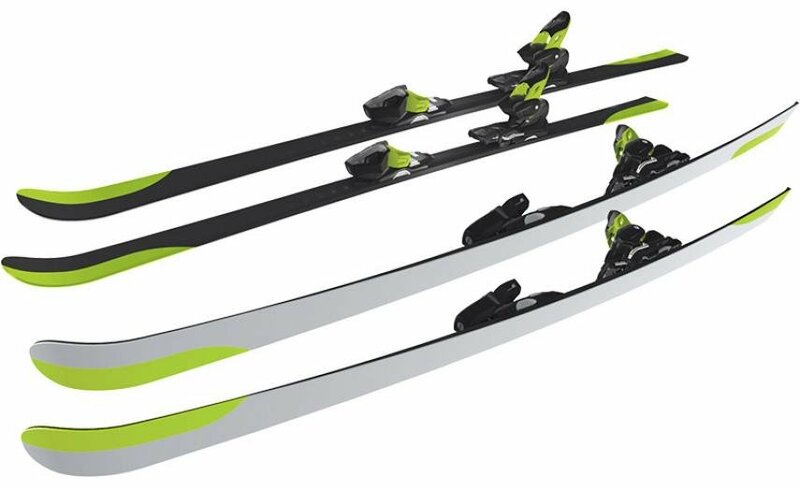 Amphibio Profile  The Amphibio profile is a revolutionary ski design that integrates both rocker and camber profiles into dedicated left and right skis. Amphibio skis feature a cambered inside edge assuring precision, edge grip, and stability while a rockered outside edge provides forgiveness, turning ease and smooth transitions. 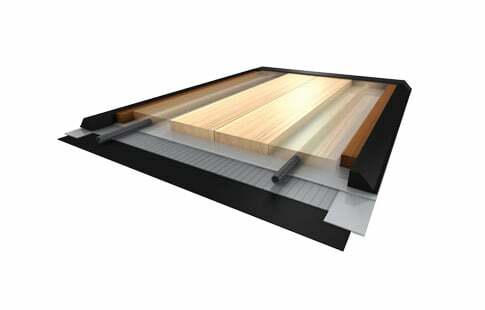 TNT Technology  Elan’s unique TNT technology is a combination of innovations that provides the best balance of light weight construction with power and performance. The core of the TNT Technology is the Tubelite Wood Core with carbon rods along the edges of the ski, combined with Vapor Tip Inserts. The end result is an extremely lightweight high performance ski with exceptional power, cushioning and stability. Tubelite Wood Core  To create the TubeLite Wood Core, two super lightweight Carbon tubes are inserted into a lightweight laminated wood core. Measuring 5mm in diameter and hollow in their construction, these tubes run along the length of the ski following the arc of the side cut. 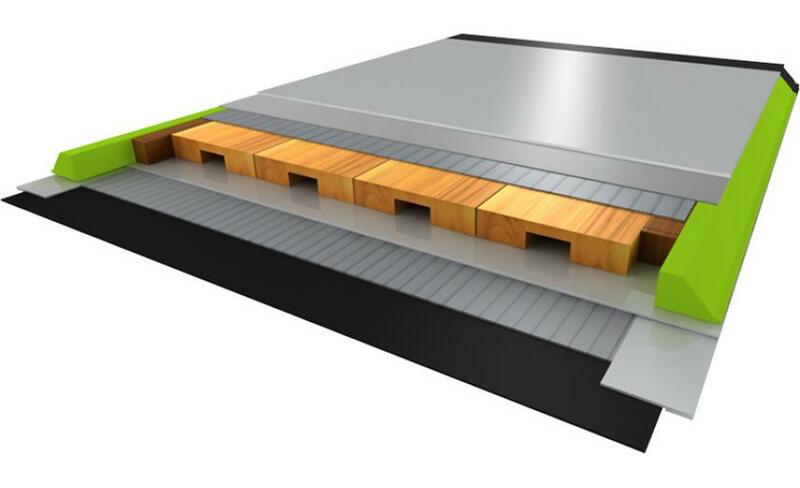 They provide torsional stability and powerful rebound while allowing for material reduction of the core. The result is incredible lightweight response and stability. Vapor Tip Inserts  Vapor Tip inserts are advanced composites that are integrated into the tip and tail area of the ski‘s core. These inserts reduce weight and vibration, dramatically improving stability and ensuring a smooth ride even in the most demanding conditions. 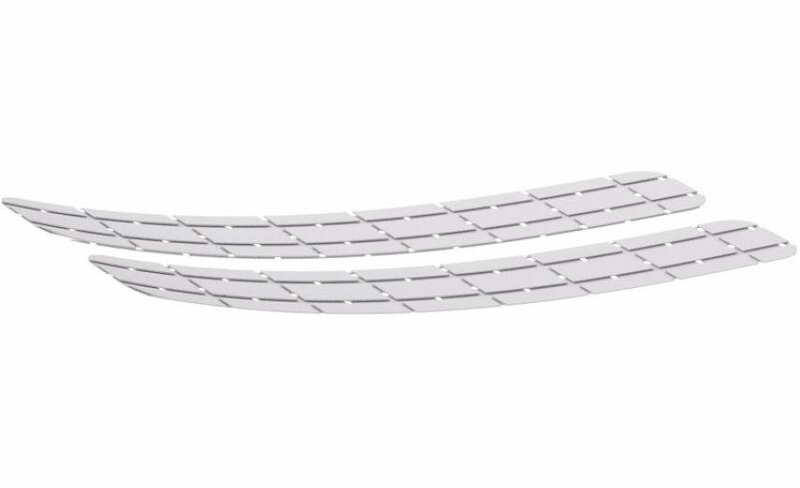 Fiberglass  Fiberglass reinforcement optimizes the ﬂex pattern and enhances torsional rigidity of the ski. The fibers are positioned either above or below the ski core and improve the ski’s structural integrity. 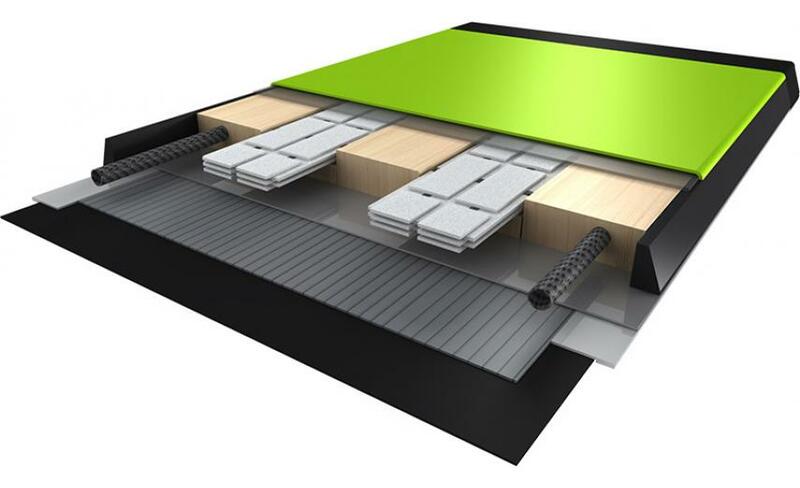 SST Sidewall Construction  The SST Sidewall Construction provides quick, nimble and direct power transmission from the ski to snow as well as providing exceptional torsional rigidity. 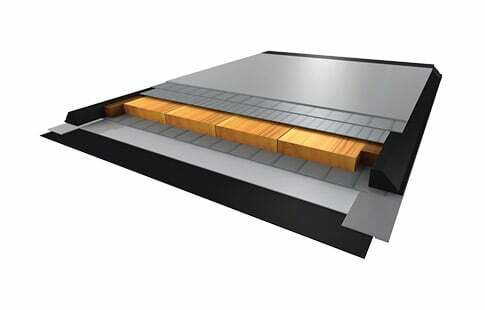 Medium 17-22 m radius is best for all-mountain and park & pipe. Flat This is your traditional tail, designed to have edge contact all the way through the tail, and only designed for skiing forward. This is also preferred for alpine touring, as you can stick the tails of your skis in the snow.